The Foundation presents internationally reputed orchestras, chamber music ensembles and solo recitals. We believe these performances widen our individual musical experience and help to enrich the city’s cultural life. Maestro Zubin Mehta has made possible the presentation of many of these orchestras, several of them under his baton. In 2016, the Mehli Mehta Music Foundation was honoured to celebrate Zubin Mehta’s 80th Birthday in April in his hometown, Mumbai. Maestro Mehta conducted the Israel Philharmonic Orchestra in three concerts with world-renowned musicians and soloists : Pincas Zukerman-violin, Amanda Forsyth-cello, Denis Matsuev-piano, Andrea Bocelli-tenor and Maria Katzarava-soprano. Sangat was a simple idea fuelled by the enthusiasm of Mehroo Jeejeebhoy – Founder Trustee of the MMMF, and Harvey and Ralph DeSouza, both accomplished and successful musicians in London. 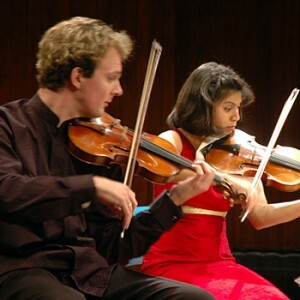 MMMF takes pride in bringing internationally reputed western classical music artists to India. Over the last 16 years, the MMMF has presented high quality concerts, chamber music ensembles and solo recitals. 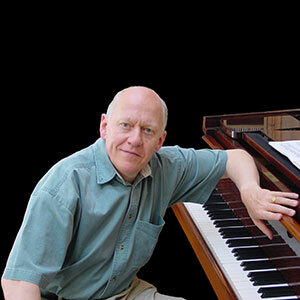 The Foundation invites local and visiting musicians to present informal lecture recitals and workshops. These are followed by discussions and conversations with the artists / presenters.